He spent most of his life in Florence, Italy where he made a lot of art. Leonardo studied and apprenticed with Andrea del Verrocchio. Leonardo had a very spoiled childhood and lived very lavishly throughout his life. He created paintings, novels, sculptures, drawings, and inventions. Some of his arts included The Last Supper and Mona Lisa. Some of Leonardo's loyal patrons included The Medici, Ludovico Sforza, and Cesare Borgia. This being one of Leonardo's most famous paintings called, Mona Lisa. This painting was created in 1503-1506 A.D. This painting is located in a museum called the Musee du Louvre which is located in Paris, France. There were new techniques involved such as new pyramid techniques and also something brand new to art called aerial perspective. A delicately sat woman, properly dressed with body clean of bodily hair (including eyebrows). She is straight faced and has a view of a beautiful valley in the background. 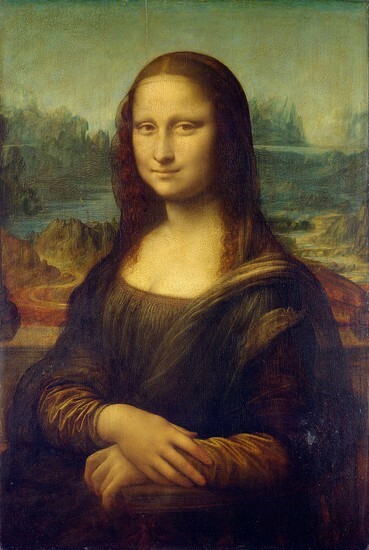 This painting is most closely related to Humanism because this painting is related to classic paintings of that time period and he also used classic techniques in painting the Mona Lisa. I found this painting interesting because its interesting how the woman is sitting straight-faced, motionless with a beautiful valley in the background. Also she is formally dressed clean of bodily hair which is common for that time period. even her eyebrows are plucked of hair. Mona Lisa- da Vinci, Leonardo. "Welcome to ARTstor." Welcome to ARTstor. 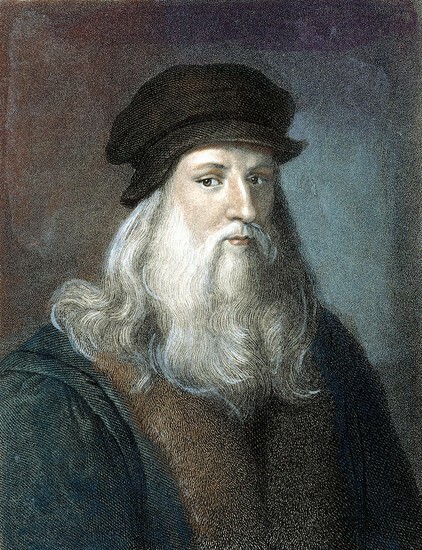 Leonardo da Vinci, 1 Jan. 1506. Web. 18 Nov. 2013. <http://www.artstor.org/index.shtml>. Leonardo da Vinci- "Leonardo da Vinci." Authors and Artists for Young Adults. Vol. 40. Detroit: Gale, 2001. Biography in Context. Web. 18 Nov. 2013.